Uttarakhand which has earned the epithet of being called as Dev Bhoomi or the ‘Land of Gods’ have many hidden temples dotted in the Kumaon and Garhwal region of the hill state. Many globetrotters visit these sacred temples to pay obeisance and thank the deity for bestowing the boon of life on them. 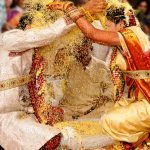 If you have recently tied the knot or will be married in the coming months then you must note down these 10 holy shrines that you must visit after getting married. Chandrabadni temple sits in utmost grandeur atop a luscious terrain about 10 km north of Kandi Khal. This temple has been named after a 2,277 metres mountain range and lies on the border of Devprayag Tehsil and Pratapnagar. As per the beliefs of the people, the torso of Sati fell at this place and all her weapons got scattered here. Even today several tridents and old figurines can be seen lying across the Chandrabadni temple. Nestled in the tiny hamlet of Dhanaulti in Tehri Garhwal district of Uttarakhand, the Surkanda Devi Temple is situated at an altitude of 2,757 metres above sea level. 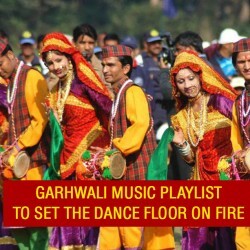 It is located at a favourable distance of 8 km from Dhanaulti and 22 km from Chamba. The temple is at a walking distance of 3 km from Kaddukhal. It is believed that the head of Devi Shakti fell here hence, the site came be known as Sirkhanda devi which is now known as Surkanda Devi. This Hindu temple is dedicated to Mansa Devi in the holy city of Haridwar. It is adorned at Bilwa Parvat on the Shivalik Hills. The temple is known as the holy abode of Manasa, a form of Shakti which emerged from the mind of Shiva. 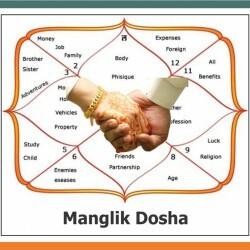 Mansa means ‘wish’ and it is believed that the goddess fulfils all the wishes of her sincere devotees. 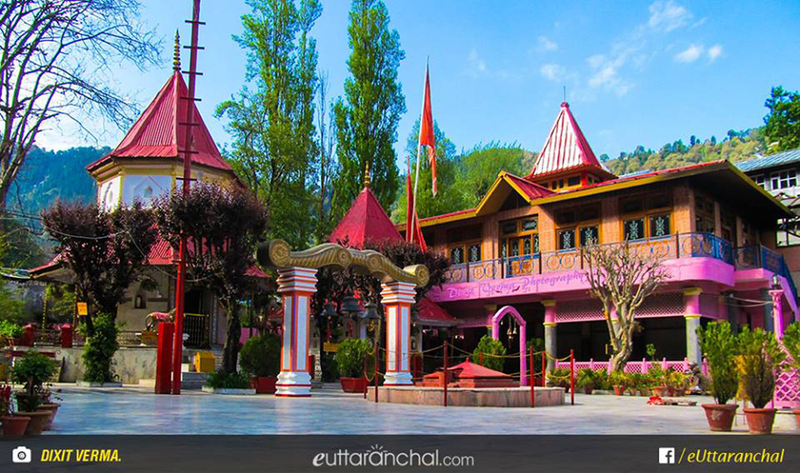 Dhari Devi Temple is located on the banks of Alaknanda River in the Garhwal region of Uttarakhand. It is located between Srinagar and Rudraprayag on Badrinath Road. The Dhari Devi Temple houses the upper half of Dhari Devi which according to a local lore, changes its appearance during the day, from a girl to a woman and then to an old lady. The idol’s lower half is kept in Kalimath, where the deity is prayed in Kali roop. Dhari Devi is one of the 108 shakti sthals as numbered by Srimad Devi Bhagwat. This Hindu shrine is regarded as the Shakti Peeth which lies at an elevation of 6,000 feet above sea level on the Saraswati river in the Himalayas. The temple is situated close to Ukhimath and Guptkashi. It is believed that it was here that Ma Kali killed Raktavija, a demon immersed herself under the earth. Hence, the lower half of the goddess is worshipped in this temple. 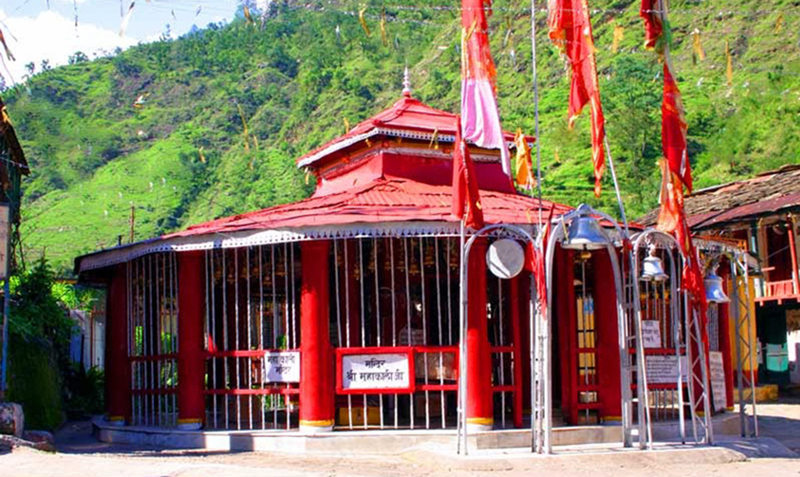 Kalimath is the only place where goddess Kali is worshipped along with her sisters Laxmi and Saraswati. 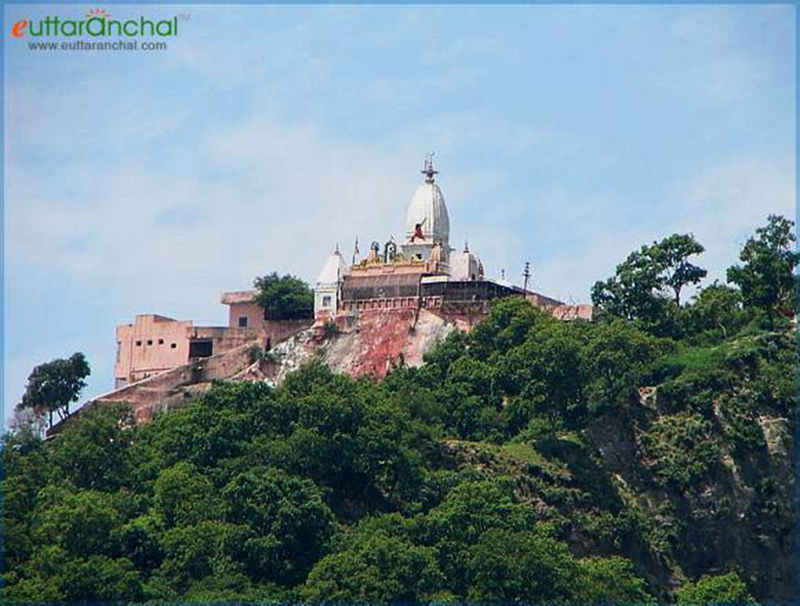 Naina Devi Temple is an ancient Hindu temple which is idyllically situated on the northern end of Naini Lake. 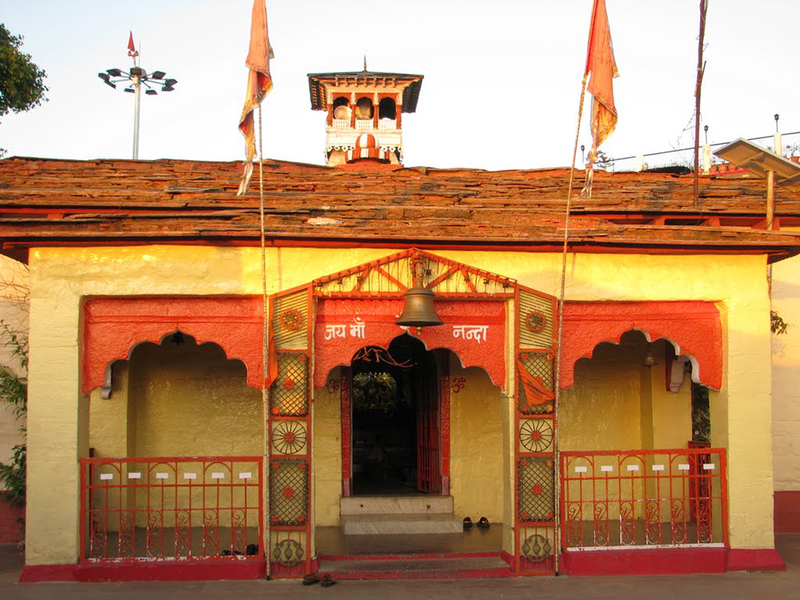 It is a well known Shakti Peeth and is denoted by two large eyes that have been engraved on the shrine. According to a famous mythological tale when Lord Shiva was carrying his wife Shakti’s charred body to Kailash Parvat, the eyes of Shakti fell in this lake. The goddess Nanda Devi is believed to be the destroyer of the evils and is revered by both the Kumaon and Garhwal regions of Uttarakhand. The temple of Nanda Devi is adorned in Almora district of Uttarakhand. 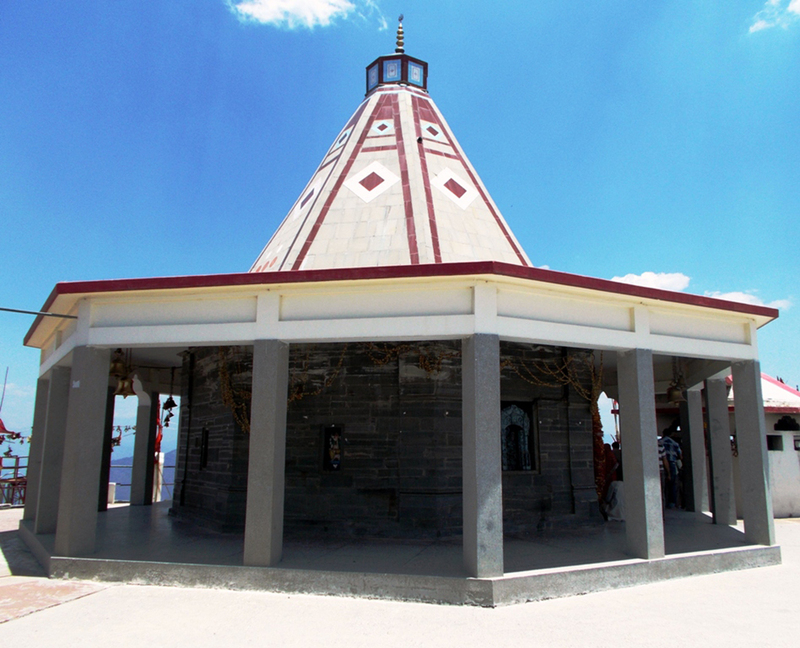 The Kasar Devi Temple is located above the town of Almora. 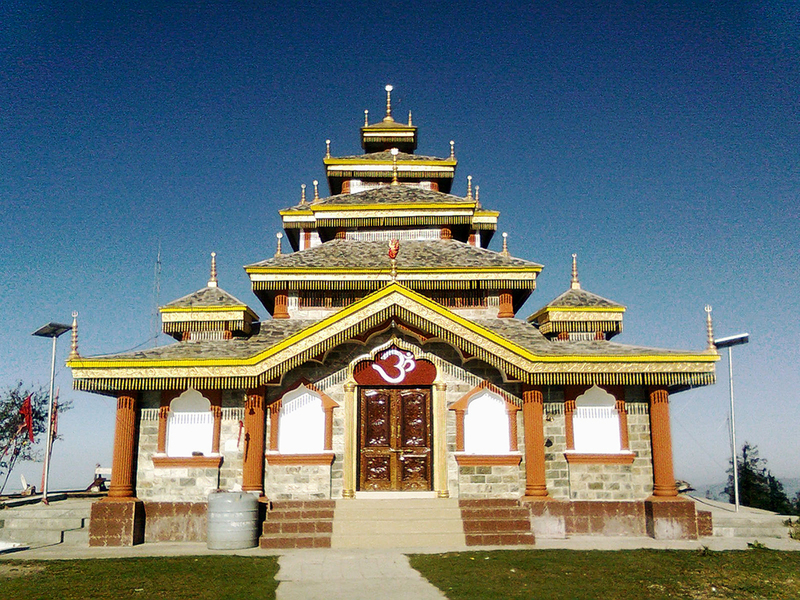 This temple is located at an altitude of 2,116 metres and is situated about five kilometres down from Tamra Nagri. 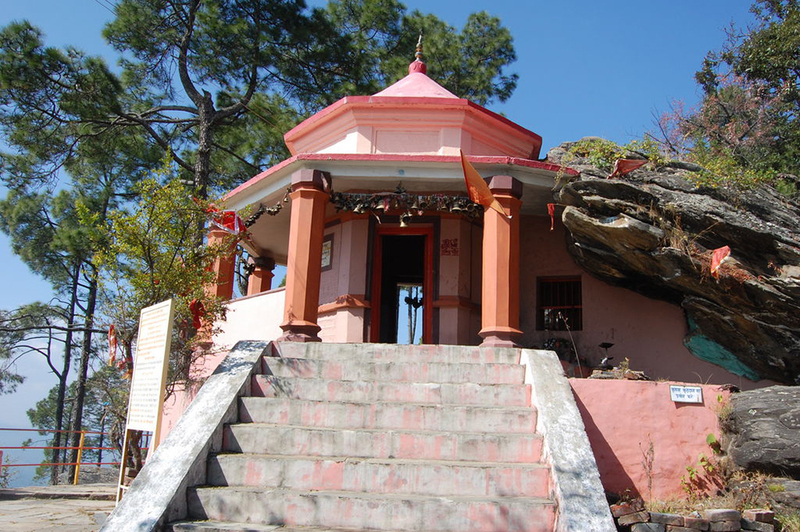 The Kasar Devi Temple is situated near Kalimath and about 4 km from Almora. The distance between Kalimath and Kasar Devi is less than 1 km and can be easily accessed on foot. Dunagiri situated about 20 km from Dwarahat is a cluster of six small villages which is famously known as Dunagiri, Dronagiri and Doonagiri. It is believed that Pandavas took refuge at Dunagiri during their anonymous journey. 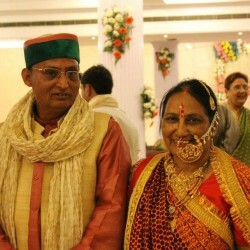 They awaited their stay at Pandukholi which is a place near Dunagiri. Dronacharya, the guru of Pandavas also did penance here. 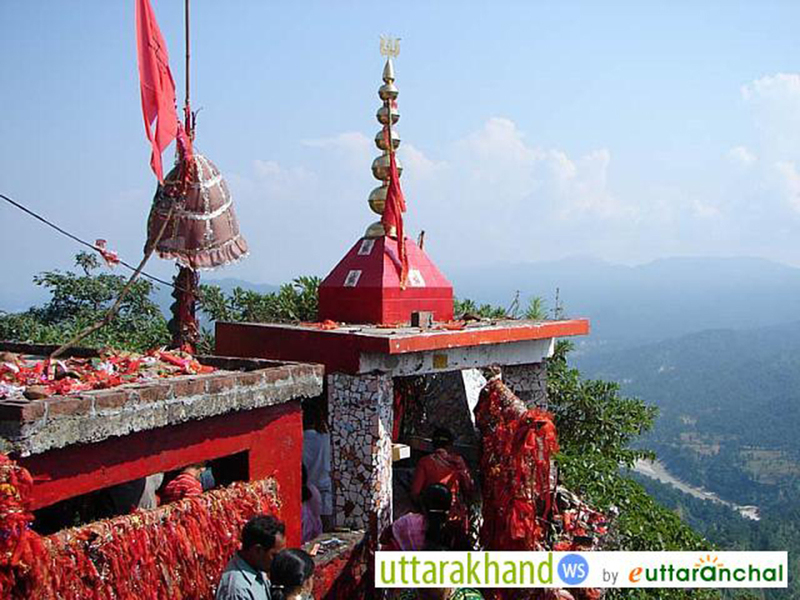 Dunagiri is one of the most ancient Sidh Shaktipeeth among all the Shakti temples of Kumaon. This Devi temple is about 21 km from Tanakpur in Champawat district and is one among the 108 Shakti Peeths. During the auspicious Navratras in the Chaitra month of the Indian calendar, many devotees offer their prayers at the Purnagiri Temple to get their wishes fulfilled.